When the battle is done and the Space Wolves celebrate their many victories in the feasting halls of the Fang, many sagas are told, old and new, of heroes long gone and legends in the making. 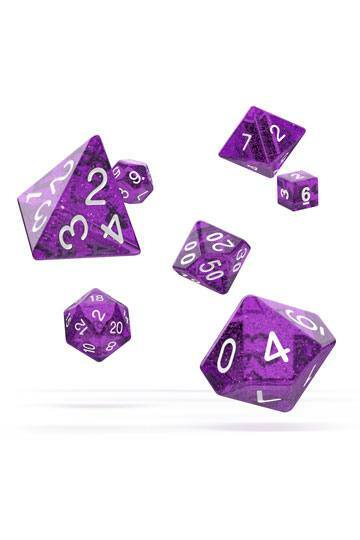 This collection contains three such tales of heroism and sacrifice. A pack of Space Wolves are sent to the ice world of Skorbad to break the grip of a sinister zombie plague. But another predator lurks within the heart of the pack, awaiting the moment to strike. 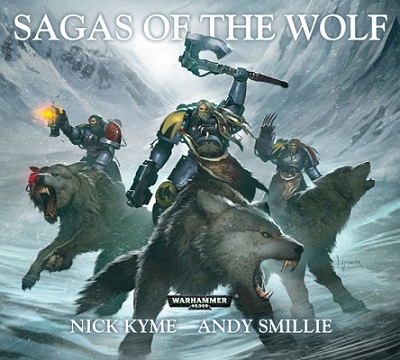 With the rest of his pack dead, Brother Skeln swears an oath to avenge his fellow Space Wolves and sets out to hunt the beast that killed them, a beast with which he has a personal connection. In the heavens above Luetin Hive, Erik Morkai's Space Wolves clash with dark eldar raiders. But the war will be decided by Morkai himself as he challenges the aliens' sinister leader to single combat.